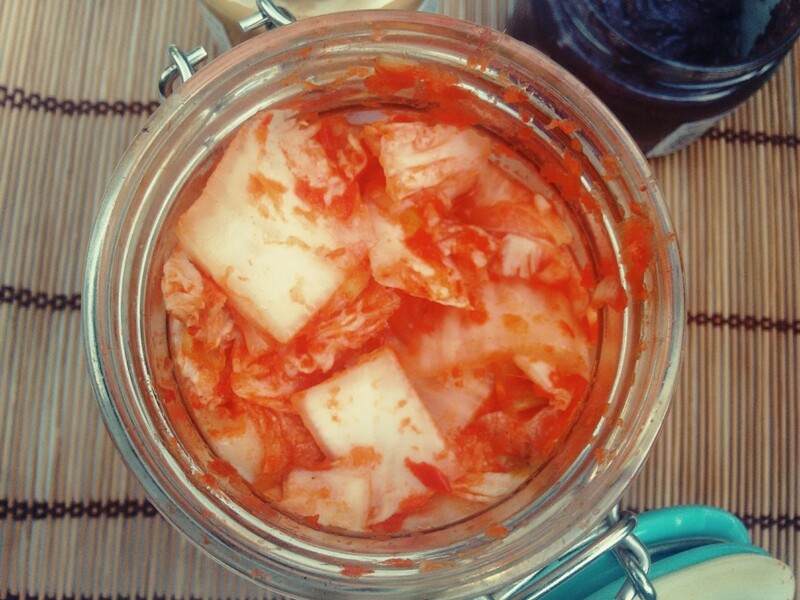 Super Simple Kimchi Recipe – It Practically Makes Itself! Following on from last weeks tips for great gut health, I’m going to show you how I make my own simple and tasty kimchi. 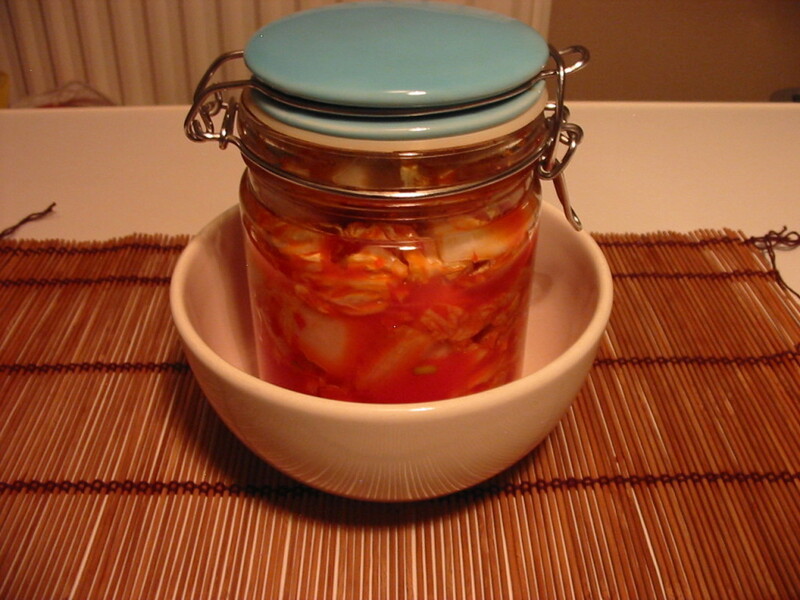 Fermented foods like kimchi and sauerkraut are fantastic for the gut because of the rich source of probiotics and digestive enzymes they contain. Ideally, a little would be eaten every day, but a few times a week is good. 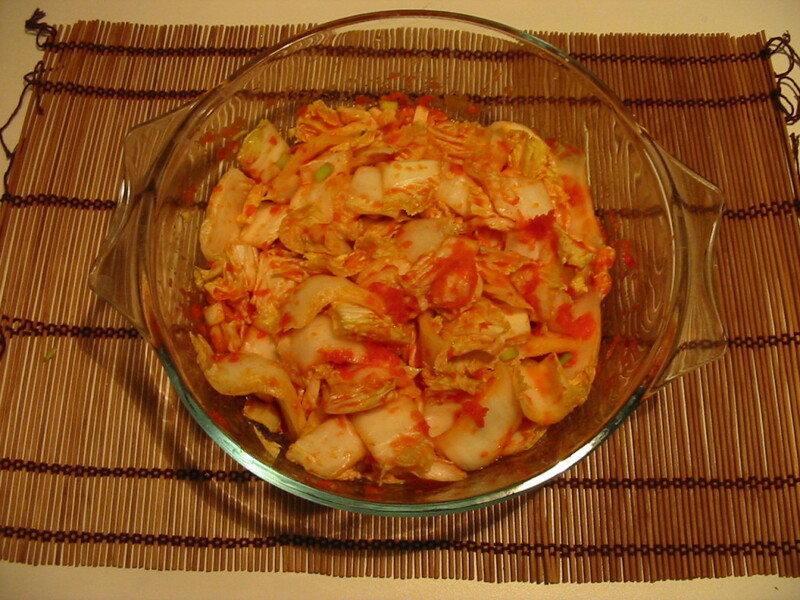 My kimchi is riDICulously easy, and though I’m sure kimchi purists would have something to say about it, it is yummy, healthy, vegan, and doesn’t take too much time or effort out of your busy day. 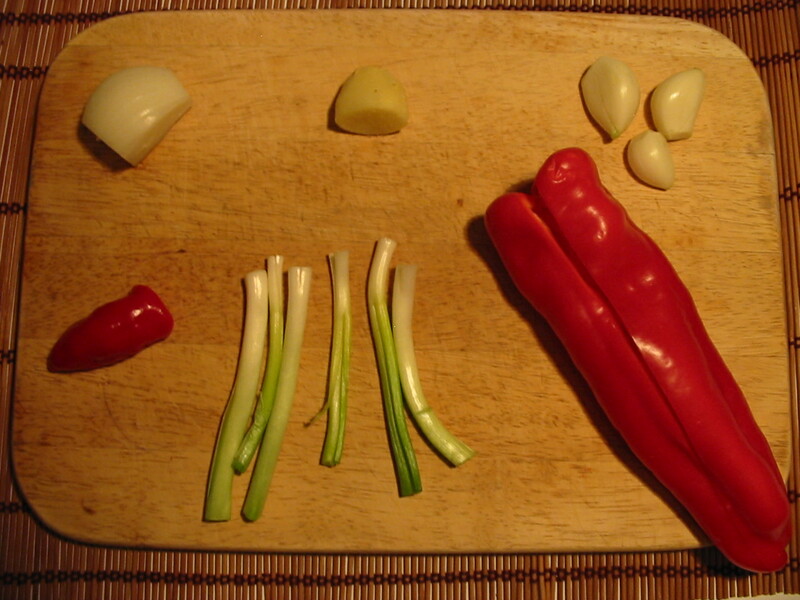 The amounts of garlic, onion, ginger; and spring onions can all be adapted to taste. 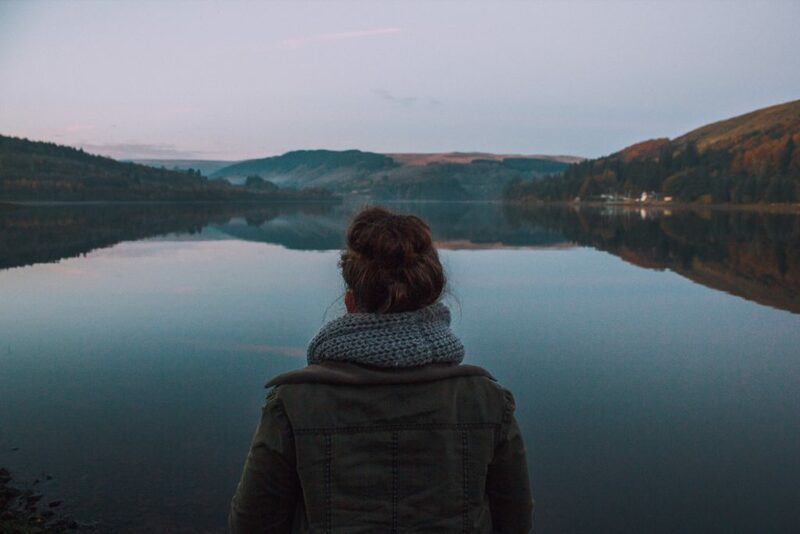 Try it this way first, then you can always make it to suit your own taste next time if desired. Then slice it, with each slice around 4-5 cm (2 in) thick. 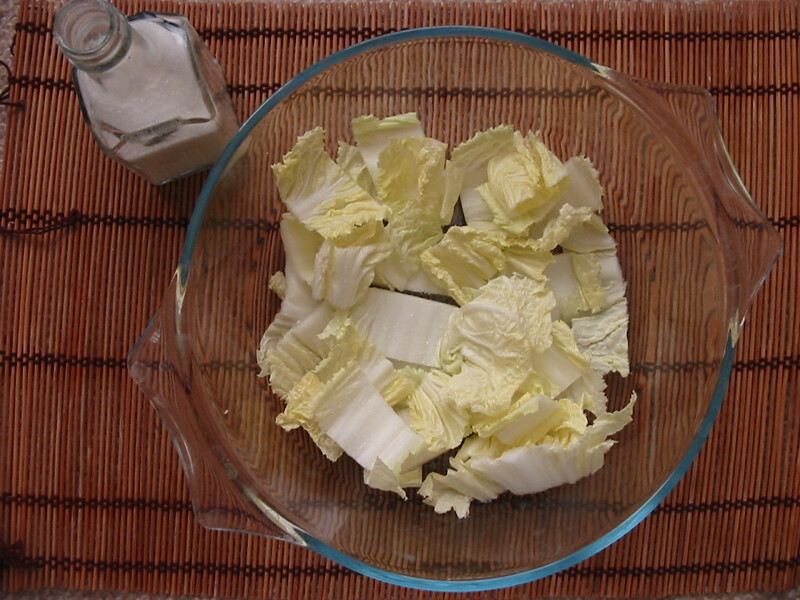 Then take a handful of the chopped cabbage, and lay it over the bottom of a cake mixing bowl or pyrex dish and sprinkle 3/4 teaspoon of salt all over it. 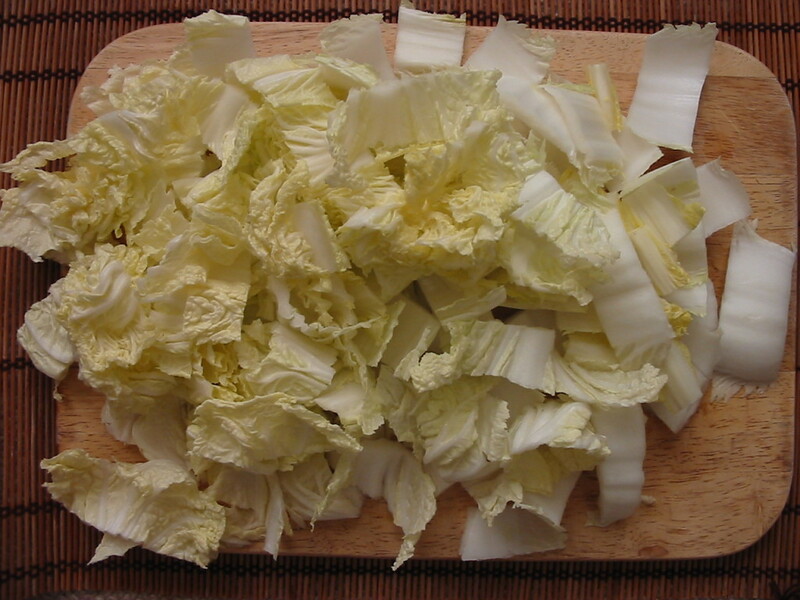 Then take another handful of the chopped cabbage, layer it on top of the first, and sprinkle 3/4 teaspoon of salt over that layer. Repeat until there is no more cabbage left. 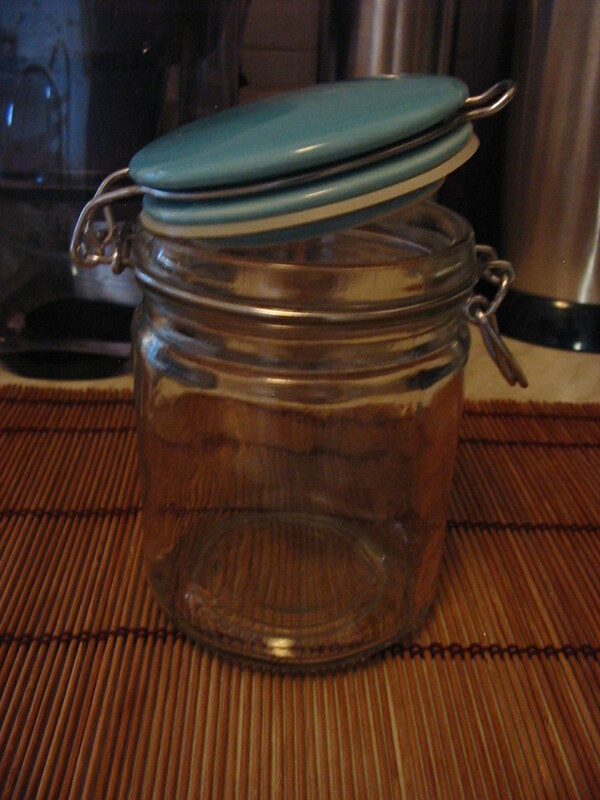 Put the lid on (or cover with a plate) and stick it somewhere darkish, and room temperature or cool, for eight hours. Wait eight hours….tum ti tum….la la la…. 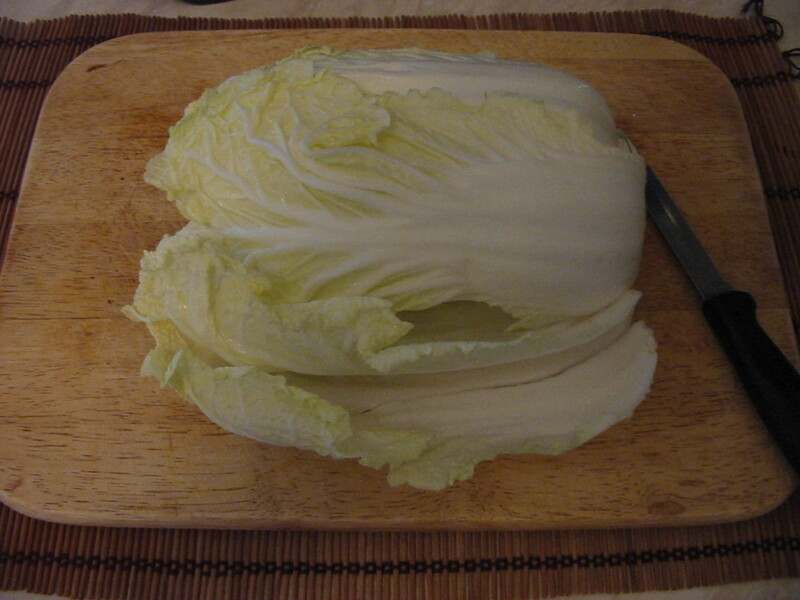 …go get your salty cabbage! You will see that during this time, the cabbage has absorbed the salt, shrunk down into the bowl, and there will be lots of salty liquid at the bottom of the bowl. This is good. 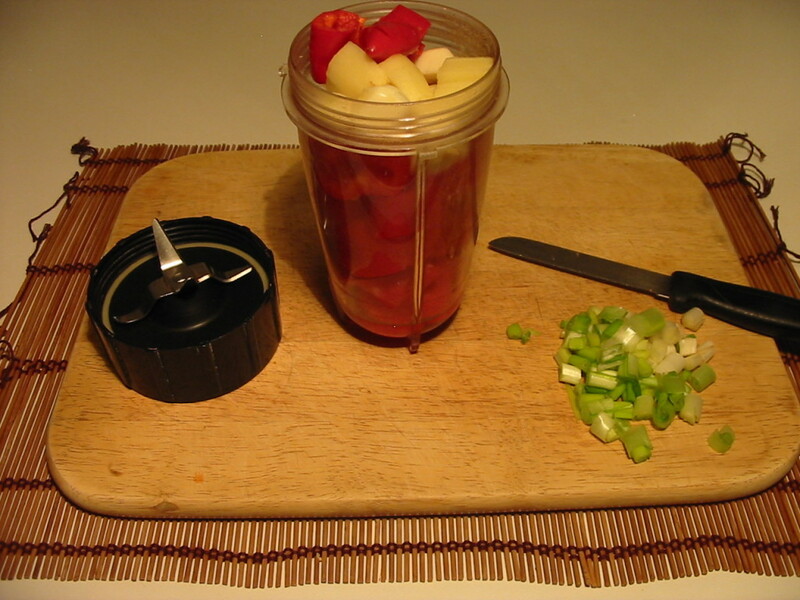 Blitz the red pepper, ginger, garlic, onion, and chilli (if you’re using it) in a blender until it looks like a smoothie. Pour this over the cabbage. Put the sliced spring onions on top. Mix it all together – salad tongs are really helpful for this, but you can use a fork or spoon. 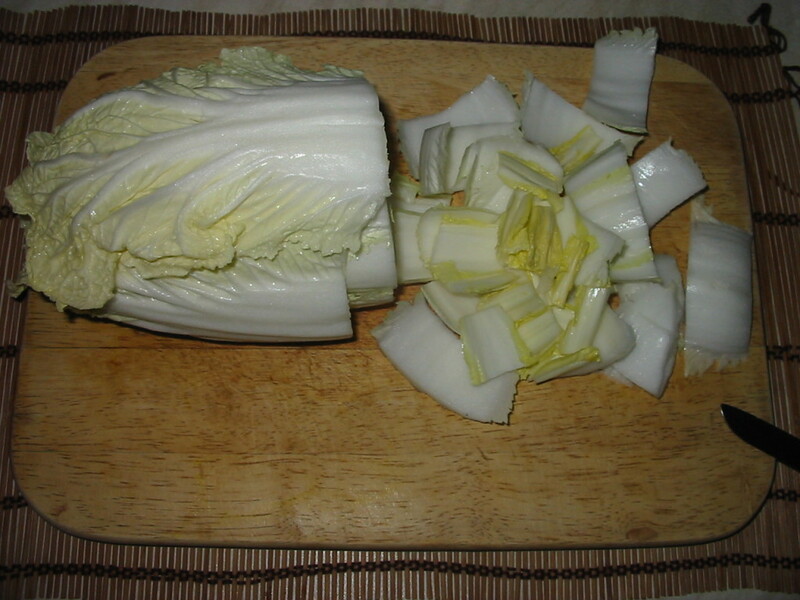 When all the cabbage is nicely coated in the red mixture, and the spring onions are spread throughout, it’s time to put it in the jar (again, salad tongs make this easy, but use whatever). 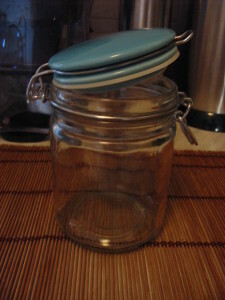 You can keep pushing the cabbage down in the jar, to make room for it all. Get as much in as you can, and make sure there is enough liquid in there. 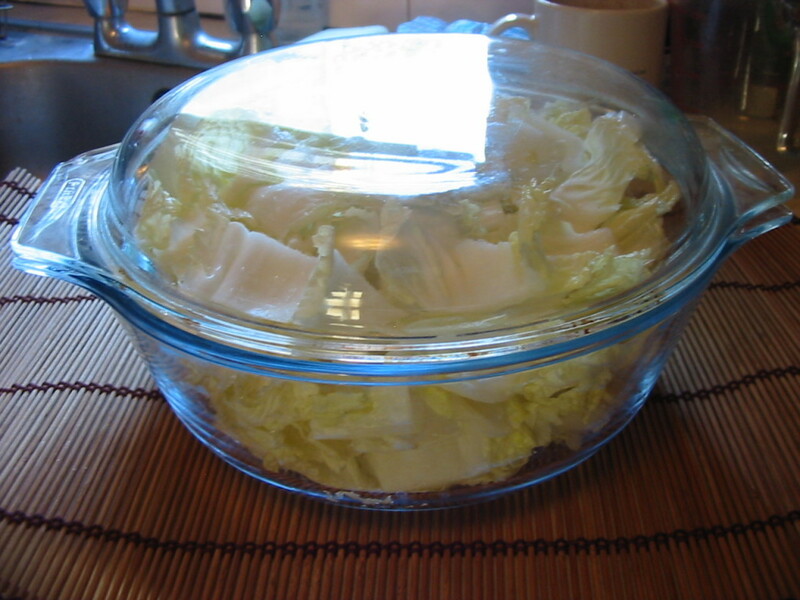 When you’ve filled the jar to the top, push the cabbage down once more, and the liquid should just come over the top of the veg. ….Because it can get a bit frisky and leak out the top. 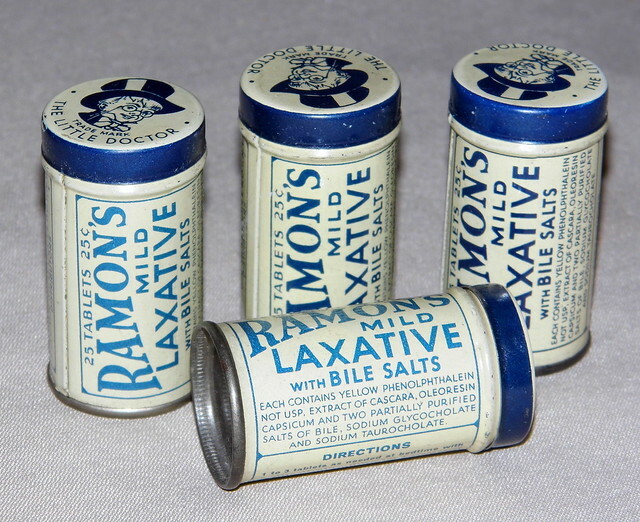 Store it in the same place you stored the salted cabbage. Wait 48 hours….la di da di dum…. Done that? Yay! Now you can open your kimchi and sample it. Please note: At first it may taste quite mild, and as the days/weeks go by it will get stronger. I prefer it strong, but you may be different! It lasts in the fridge for weeks, but at some point it will get too strong to eat. 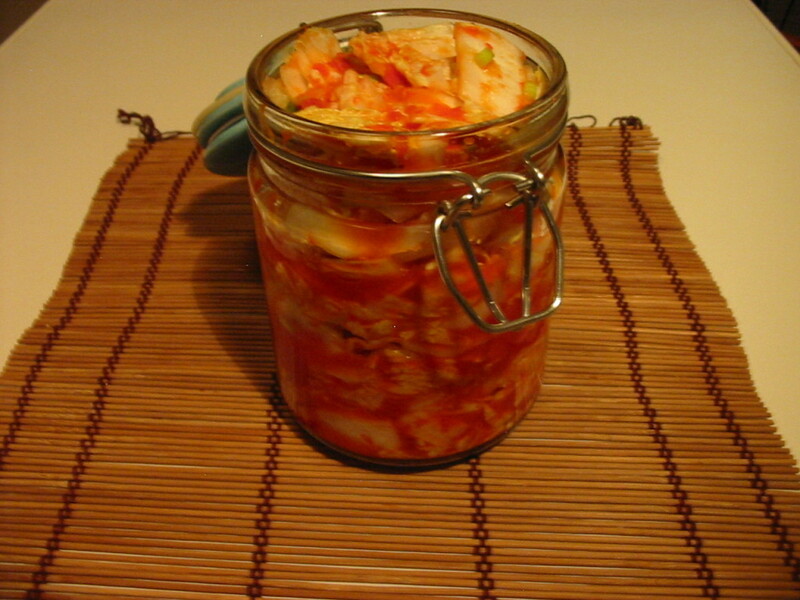 3-4 weeks is probably a good life for your jar of kimchi – if it lasts that long! 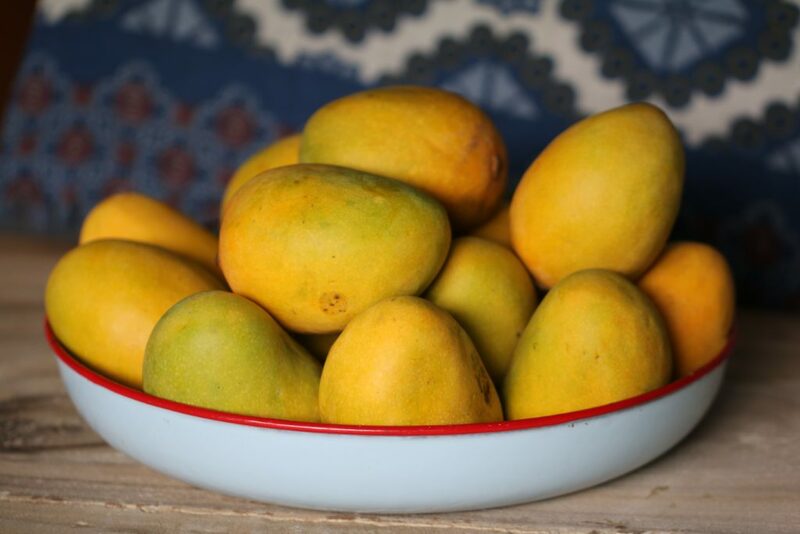 You can eat it solo as a quick snack, in a sandwich, or on toast. You can make a kimchi stew with it, but my FAVOURITE way to enjoy kimchi is this: Warm a wholewheat pitta pocket in a toaster, then cut it open one side and put a scraping of Pure, Earthbalance (or any vegan spread) inside it, along with some sliced, cold, leftover vegan sausages. I particularly favour Vbites sage and marjoram sausages. Cover the sausage with kimchi, close pocket and devour. This.Snack.Will.Change.Your.Life. 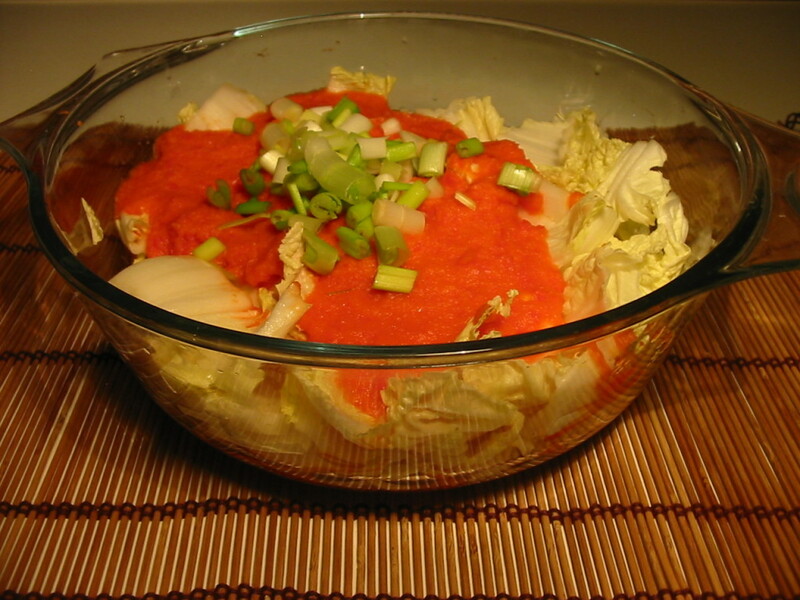 Author Karen (Vegan Coach)Posted on December 15, 2013 June 8, 2015 Categories RecipesTags gut-health, kimchi, recipes, snacks16 Comments on Super Simple Kimchi Recipe – It Practically Makes Itself!